"... Easily the most effective intra workout drink and it's easily a good pre-workout on it's own as well due to the energy spike. 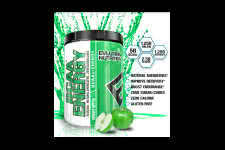 A+"
Boost your endurance with the use of dangerous sugars! So here it is, one of our very favorite branch chain amino supplements to hit the market in decades! 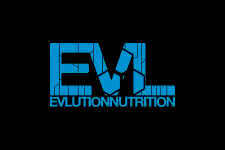 With such an overwhelming amount of options out there, we're thankful for EVLution Nutrition to bring the customers what they need. Each delicious serving of BCAA Energy carries 5g of powerful BCAAs. More specifically, 1.25g of Valine, 1.25g of isoleucine and a whopping 2.5g of leucine. What you will notice from the first sip is the excellent source of energy and you'll be glad to know that it doesn't involve any sugars. That's right, BCAA Energy is 100% sugar free. But what we love about it, is the vast selection of delicious flavors such as Watermelon, Green Apple, Cherry Limeade and our personal favorite, Peach Mango flavor. The addition of recovery factors such as Beta Alanine, Taurine and L-Alanine along with some vitamins pack a solid punch. Mixes great, tastes great and performs even better. 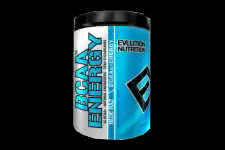 Get some BCAA Energy today! Carries the largest selection of natural flavors on the market!